Saturday, March 23, 2019, was a windy, sunny day in California. It was so windy and sunny that at 3pm renewables supplied 68% of the electrical load. As you can see in the chart above, not only did the California ISO, the entity responsible for managing California’s energy grid, throttle back electricity imported from other states, it pulled way back on the electricity it took from natural gas (thermal) power plants. Ramping down California’s lone nuclear power plant wasn’t an option—nuclear power plants are pretty much on or off and take a long time to change from either state. Hydroelectricity can usually be throttled back somewhat, but after a wet, snowy winter in California the reservoirs behind the dams are full. This is not the first time California has had such a bounty of renewable power. In April and May of last year, renewables at times made up over 70% of the electrical load. For the last three months, December 2018 — February 2019, renewables contributed more than 60% of California’s electricity at some point in each month. So far, the all time high for renewables contribution to the California grid for any five minute period is 74%. 1) The state needs baseload power that can supply around 20,000 MW delivered around the clock and around the year. Hydroelectricity, on non-drought years, can provide about 4,000 MW. Nuclear provides another 2,000 MW; however, California’s aging lone nuclear plant is scheduled to shut down in 2025. Other renewables, such as biogas, small hydro, geothermal and biomass are together reliably supplying 2,000 MW around the clock. This leaves a gap of 12,000 MW that is currently being met by burning natural gas or importing electricity from other states. 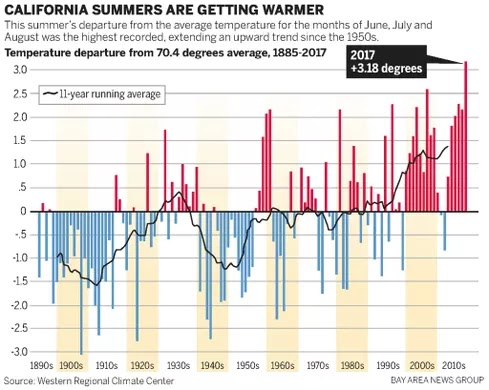 2) California’s second challenge is that summer demand, higher than any other season, generally peaks around 6pm when solar panels have lost most productivity. This demand needs to be reduced, shifted to other times of day, or both. 3) Challenge three is that in order to meet winter demand, the state needs to figure out ways to produce electricity on cloudy, low wind days in December and January, when both solar panels and on-shore wind turbines may produce only a third of the electricity that they do in other seasons. Sometimes this low sun/wind combination might last for days at a time, so shifting demand to other times of day won’t help. 4) The last challenge is what to do with the excess electricity that will inevitably be produced on windy, sunny days after solar and wind are built out enough to deal with challenges one through three. With just the amount of wind and solar being added to California 2019, it is likely that renewables + large hydro + nuclear will surpass 100% of demand often on sunny, windy days in 2020. It is likely that renewables alone will surpass 100% of demand on sunny, windy days after 2022. But this is a good problem to have! Read on! First let’s discuss why burning natural gas and importing electricity from other states is not a climate-friendly answer for meeting baseload or peak power requirements. 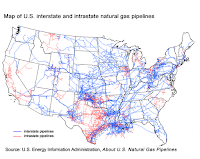 Though we’ve been led to believe that natural gas is a “clean” fuel, because the national natural gas distribution system is so leaky, it turns out that burning natural gas to produce electricity, while better for our lungs, is almost as bad for the climate as burning coal. We need to transition natural gas out of our homes and out of our electricity supply in relatively short order. But why not just buy electricity from other Western states that have excess to sell? There are a few problems with this. 1.) These states have peak summer demand right around the time California does, which means they’re least likely to have excess electricity when we need it most, especially any produced from hydro, solar or wind. 2) Right now all these states burn coal. Some of them burn a lot. In fact, most would have no electricity to sell at all if they didn’t burn coal. The coal burners even include Washington State, despite its prodigious amount of hydroelectricity. Even if “officially” California is buying electricity produced by hydro, wind turbines or solar panels, if these states weren’t shipping electricity to California, they would burn less coal or none at all. Eventually these states will build out renewables enough to meet their own internal demand. Until then they have no business shipping electricity to anyone else. Wyoming is the state furthest west with the most purple. 3) Even if all these states installed renewables like crazy, few have much in the way of potential wind resources. Many have great solar potential but their solar would produce daytime peaks very close to California’s solar generation peaks, when California needs to import electricity the least. The exception, as you can see in the wind map adjacent, is Wyoming. Wyoming has both amazing wind and a small population. It could easily build out enough wind farms to sell electricity 24/7 all summer to California. Too bad the state is completely in servitude to coal and perversely unwilling to take advantage of the great renewable, non-destructive source of energy it is so richly endowed with. Since California cannot force Wyoming to become sensible, the Golden State will have to make use of its own great untapped resource to produce baseload energy: off shore wind. Off shore wind beats on shore with a stick. On shore wind in California comes and goes. Some days are blustery; some days are still. In contrast, the wind off the coast of California is strong and steady all day, all night, and all four seasons. Perfect for baseload. The wind off the north part of the state is better than the wind south, but even the wind off LA isn’t bad. Though the US has been slow to adopt off-shore wind technology, Europeans have not. Europe now has 18,499 MW of off shore wind turbines installed, with 4,543 grid-connected turbines. Of turbines installed last year, the average size was 6.8 MW. 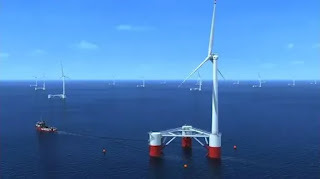 Because of deep waters in windy areas, California will likely need to install floating turbines, although there are some locations with shallow water where conventional turbines could be used. But Europeans are ahead of us there, too. 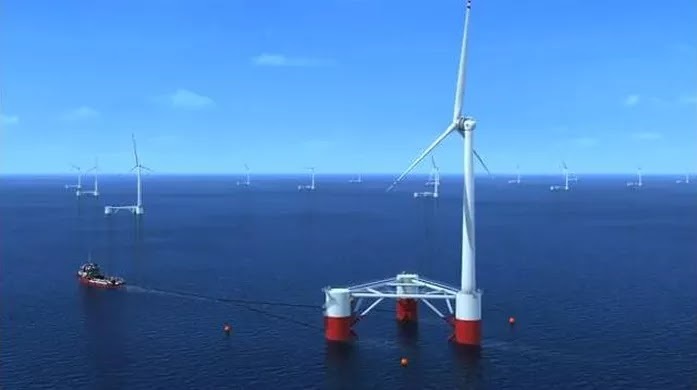 There is already a 30 MW floating wind turbine farm off the coast of Scotland, and a €31 million euro floating wind project approved off the west coast of Ireland. 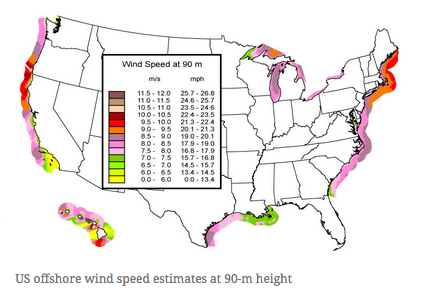 Since off shore wind farms take several years to build and install, California should get started now. Building out a reliable baseload power supply is purely a matter of money and political will. Renewables contribution as a percent of peak load in California falls in summer months, not because renewable generation falls, but because demand goes way up with the state’s summer air conditioning load. 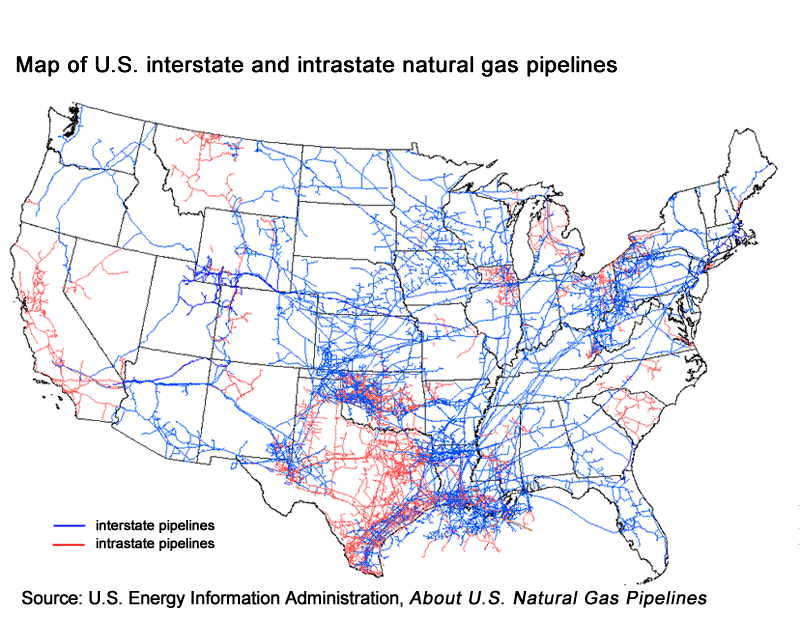 It is then that California turns to burning natural gas and importing electricity in spades. The main problem is that utility-scale renewables production is strongest from 9am to 6pm, while summer demand peaks from 3 pm to 9 pm. This mismatch is partly due to residential solar dampening daytime demand, but also because heat builds during the day, peaking between 3:30 and 5pm, depending on how far one is from the coast. (The demand curve during other seasons looks quite a bit different but it never exactly matches renewable production.) 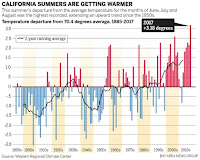 To meet summer demand without burning fossil fuels or causing other states to burn them, California would have to build out renewables to the point there would often be large oversupplies of electricity fall through spring as well as many summer days until 3pm. Or the state would have to figure out a way to reduce summer peak demand. Or it would have to do a combination of both. So what are the options? Waste electricity? Have blackouts every summer afternoon? Neither! Excess electricity can be used in productive ways, excess electricity can be stored to be used other times, and peak demand can be shifted or reduced, all with technology that currently exists. Let’s explore. 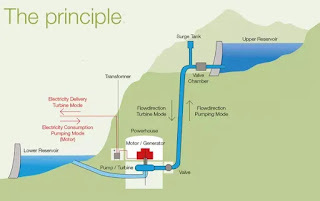 1) Pumped hydro storage. During sunny/windy hours, the state can use electricity to pump water up behind a dam, creating a giant battery of potential energy. Let the water fall to provide baseload grid capacity in late afternoon/evenings. 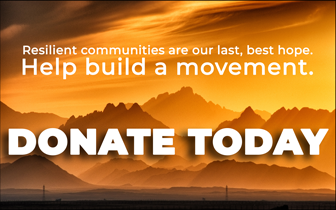 The site can be closed-loop, with reservoirs that don’t impact existing river systems. 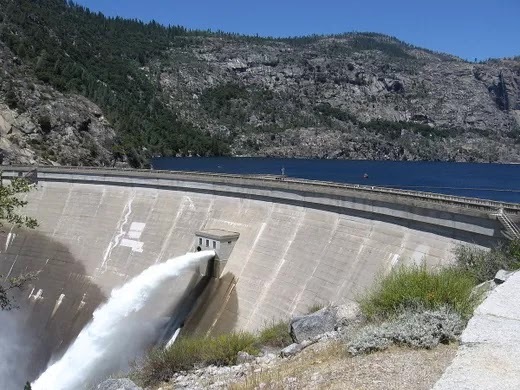 California currently has 3,000 MW of pumped hydro storage. Doubling its pumped hydro storage capacity would go a long ways towards ensuring grid reliability during peak demand hours. 2) Ice batteries. This is a twofer—ice batteries essentially both store electricity and reduce peak demand. They can be programmed to charge themselves by making ice when renewable supply exceeds demand, say 10 am – 2pm, then use the ice to coast through the hottest six hours with cooling that requires very little electricity. This can be done on an industrial, commercial, institutional and residential level. The technology is relatively low tech and already exists. For homeowners, the cost of an ice battery is equivalent to a conventional AC system. 3) Encourage home batteries via time-of-use charges. Charge low rates during peak supply hours and very high rates during peak demand hours. This will both make use of excess electricity and shift demand. It would also encourage households to install solar on west-facing roofs, which will provide more electricity late afternoon when it’s most needed. 4) Utility Scale battery storage—lithium ion, redox flow, zinc hybrid, etc. Charge during peak generation, use during peak demand. 3) Reduce amount of sewage treatment, water pumping and water treatment during peak demand hours. Some obviously needs to happen continually, but some can be delayed to off peak times. 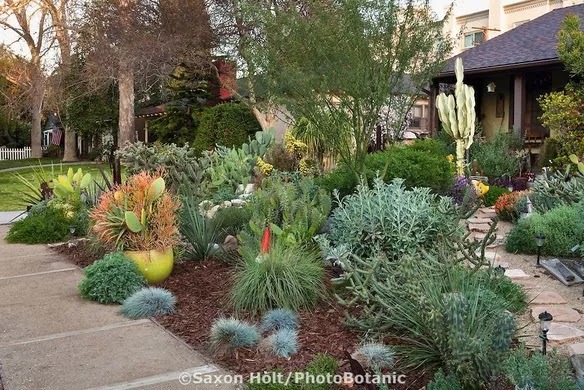 4) Conserve water/use greywater in Southern California. The State Water Project is the largest single user of energy in California. Getting water from Sacramento-San Joaquin delta to Southern California requires pumping it 700 miles and then up 2000 feet over the Tehachapi Mountains. Summer is exactly the time lawns and poorly landscaped yards need the most irrigation. Use permaculture techniques to replace lawns and other water-guzzling landscaping with lush, beautiful gardens that require a third the water. Use permaculture water capture techniques plus grey water to keep landscaping going all summer with minimal watering. 5) Stop water-crazy agriculture in California that requires crazy water pumping electrical use. Cotton, rice, and alfalfa are water-intensive crops that can all be grown in places where water falls from the sky all summer. Beef fed with irrigated forage, and cheese from cows that are fed alfalfa require huge amounts of water. These animals can also be raised in places where water doesn’t have to be pumped hundreds of miles. (Wisconsin! Iowa!) Almonds can’t be grown in many other parts of the US, but if the crop is largely being exported to China, then California is just foolishly exporting cheap water to China. 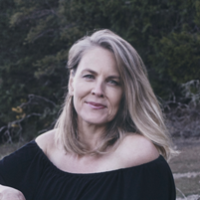 Raising prices to, say, a 1/5th to a 1/4th of residential costs instead of the present 1/100th to 1/50th would send rice, cotton, alfalfa and cheese production off to the states they belong in and would encourage dry farming, drip irrigation, mulching, compost use, and bio-intensive farming, all of which regenerate the soil and draw down carbon from the atmosphere. Yes, the cost of food will rise. If we want a planet habitable for the human race this is inevitable. Better to directly subsidize healthy fruits and vegetables for low-income households than to waste water and energy as extravagantly as we do. 6) Implement a steep time-of-use rate structure to move industrial demand off peak demand hours. Demand response programs already exist but they could be much stronger, on the order of triple for kilowatt-hours used summer months between 3pm and 9pm. Industrial customers will either put their own west-facing solar panels on their rooftops, install their own batteries, or run their operations when electricity is cheaper. Peak electricity demand for all of 2018 in California was 46,284 MW, which occurred at 5:35pm on Tuesday, July 24th. Wind plus solar provided roughly 11,000 MW of that. Total daytime demand that hot day was a behemoth 876,174 MW-hours. If California had developed a renewable base load of 20,000 MW, it would’ve been able to cover 480,000 MW-hours of that 24-hour demand. To produce the other necessary 400,000 MW-hours with solar and on-shore wind, solar and on-shore wind production would’ve roughly needed to have been 2.5 times what it is now. (This is assuming a fair amount of demand shifting and battery storage to better match time of generation.) 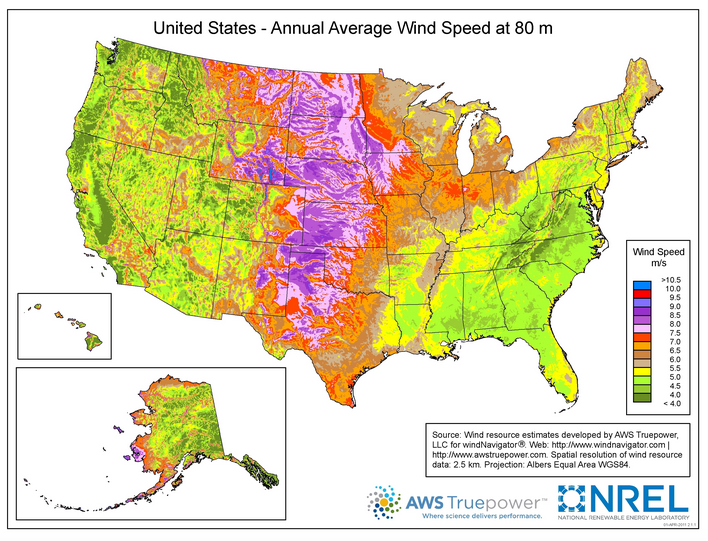 This much wind and solar would mean a significant amount of excess electricity would be produced fall through spring. Let’s look at the winter situation, which is slightly worse. While the sun shines reliably in California in the summer, it doesn’t in the winter, nor does on-shore wind blow reliably. While demand is lower in the winter, on some days renewable production is much lower than in summer. On Tuesday, January 15th, 2019, for example, total system demand was 600,000 MW-hours. A baseload of 20,000 MW would have covered 480,000 MW-hours of that, leaving only 120,000 MW-hours for solar and wind to cover. Unfortunately, on January 15th solar plus on-shore wind only produced 42,000 MW-hours. To meet demand on this particular day, solar plus on-shore wind would have had to be built out at nearly three times the level it is now. Since these cloudy, low wind days can occur for days at a time, shifting demand five or six hours wouldn’t fix the problem. The good news is the cost of both solar and wind has dropped and is dropping further! 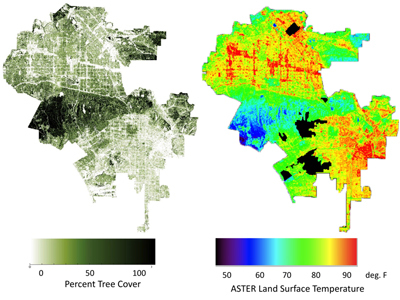 More good news is that there are more than enough rooftops in California where solar could be installed to meet this demand without sacrificing agricultural or natural areas. Tripling the number of solar panels in California is doable. Tripling the number of wind turbines may be less so due to the lack of good wind sites. Maybe quadrupling solar will be a better bet, or maybe adding more floating off-shore wind turbines. It all depends on how expensive floating wind farms turn out to be. Either way, building out enough renewables to meet December/January cloudy, windless days will result in substantial over-generation of electricity in the spring and fall, summer mid-days, and very often in the winter. Won’t it all go to waste? No! Or at least, not necessarily. Now we’re getting to the good problem to have. 1) Schedule sewage treatment, water pumping and water treatment when excess electricity is available. Some obviously will have to happen continuously, but there is some ability to ramp and slow down based on electrical supply. 3) Produce ammonia for fertilizer. Permaculture is the future of farming, but there will probably still be a place for chemical fertilizer. Producing it from a simple combination of water, air and electricity is the way to go. Use electrolysis to crack water molecules into hydrogen and oxygen. Ramp up ammonia production fall – spring; expect plants not to operate summers from 3 pm to 9 pm or on cloudy winter days. 4) Same for hydrogen. Though there are high levels of losses using hydrogen as a fuel, hydrogen may very well come in handy soon for long-distance shipping. Taking advantage of excess electricity to produce hydrogen may soon make economic sense even in the Midwest on windy nights. Oh my gosh, how can these plants possibly make a profit if they don’t operate on cloudy days or summer late afternoons and evenings? Well, if one of your primary inputs is electricity, running when electricity is dirt cheap will make the economics pan out nicely. To extend their operations to, say, 5 pm in the summer, these plants could install arrays of west-facing solar panels so they don’t have to draw from the grid during peak demand hours.